Point of No Return promo pics. 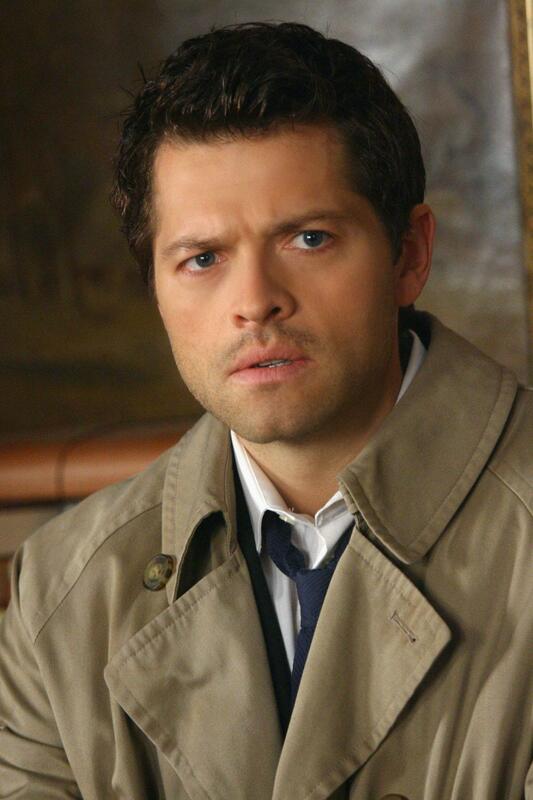 badass Cas in hi-res. HD Wallpaper and background images in the Castiel club tagged: castiel supernatural spn season 5 5x18 point of no return ponr promo pics promotional photographs misha collins.